SHIMPO stroboscopes enable a technician to view a stopped motion image of an object moving at a high speed. Shimpo stroboscopes feature phase shifting and many other useful functions. The easy to view digital display enables flash rate (FPM) to be read as a rotational speed measurement (RPM) or reciprocating speed for applications where a handheld tachometer is impractical. SHIMPO stroboscopes are designed for quality control, motion analysis and maintenance procedures including: gear movement and engagement, propellers, turbines, vibrating monitoring, oil leak checks and a multitude of other scientific and industrial applications. 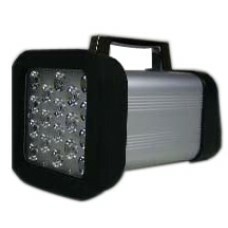 Gaging.com carries all Shimpo Products! 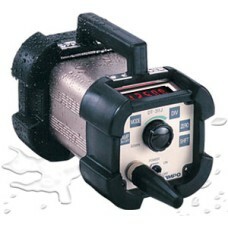 The DT- 311J Shimpo Instruments Heavy Duty NEMA 4X Water Resistant Stroboscope (IP65) is on sale at .. 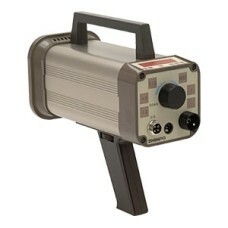 The DT- 315P Shimpo Instruments NEMA 4X Stroboscope Harsh Duty (IP65) is on sale at Gaging.com! Th.. 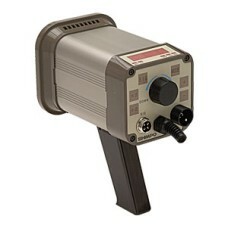 The DT-311A Shimpo Instruments Heavy Duty AC Powered Stroboscope is on sale at Gaging.com! Th.. 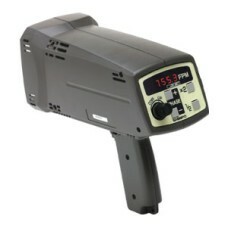 The DT-315A Shimpo Instruments Heavy Duty Portable Stroboscope with Rechargeable Battery is on sale .. 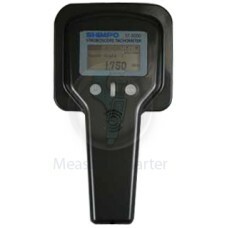 The DT-315AEB Shimpo Instruments Heavy Duty Portable Stroboscope with External Rechargeable Battery .. 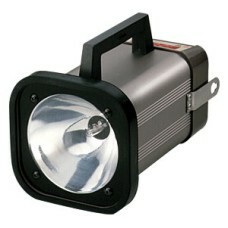 The DT-326 Shimpo LED Stroboscope is on sale at Gaging.com! 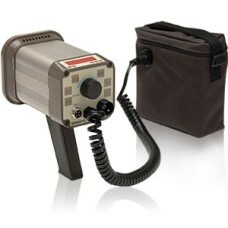 The DT-326 is a portable stroboscope ut.. The Shimpo Intruments DT-361 is on sale at Gaging.com! Features Extruded aluminum hou.. The DT-725 Shimpo Instruments Light Weight Stroboscope with Rechargeable Battery is on sale at Gagin.. 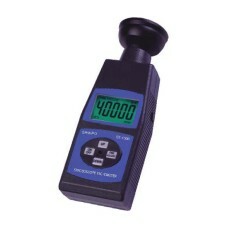 The ST-1000 Shimpo Instruments LED Stroboscope and Tachometer is on sale at Gaging.com! This .. 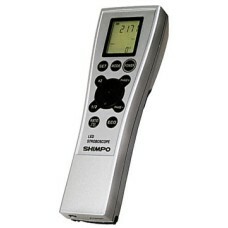 The ST-5000 Shimpo Instruments LED Stroboscope and Laser Tachometer is on sale at Gaging.com! ..